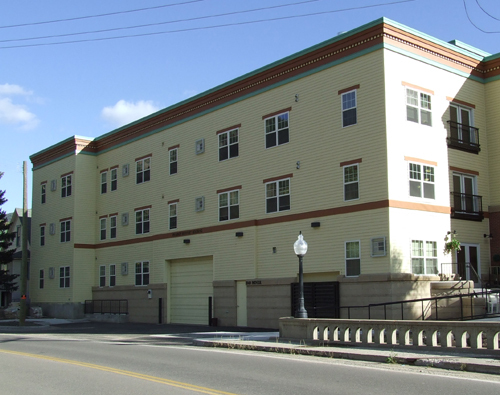 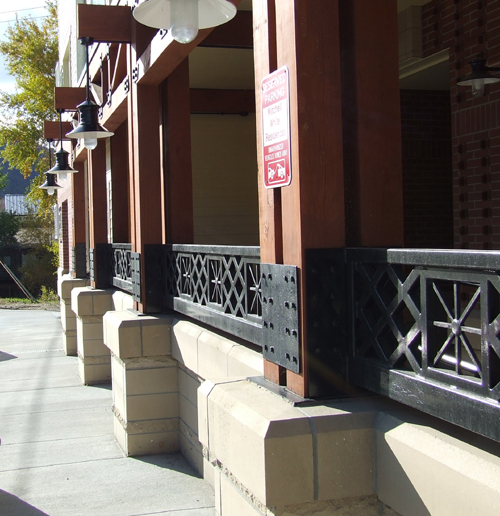 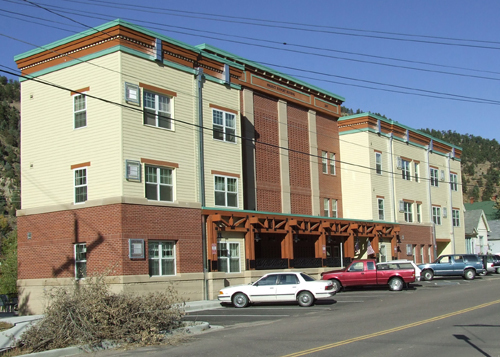 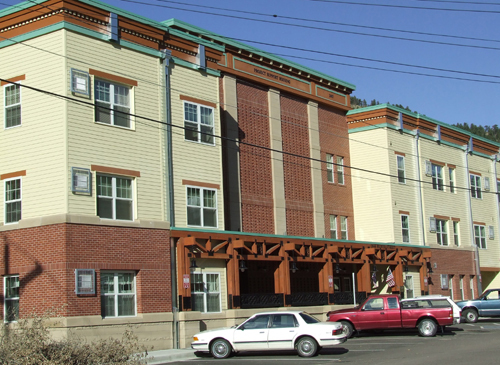 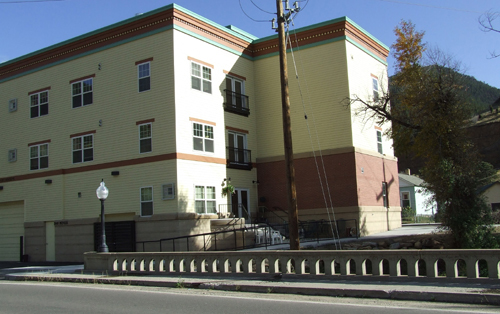 Mountain Design Group provided Structural Engineering services for this mixed-use project. 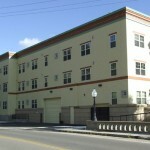 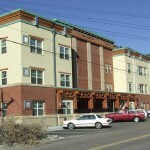 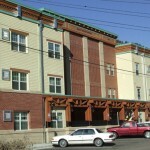 This project consists of 16 affordable senior living units as well as a houseware and clothing recycling operation. 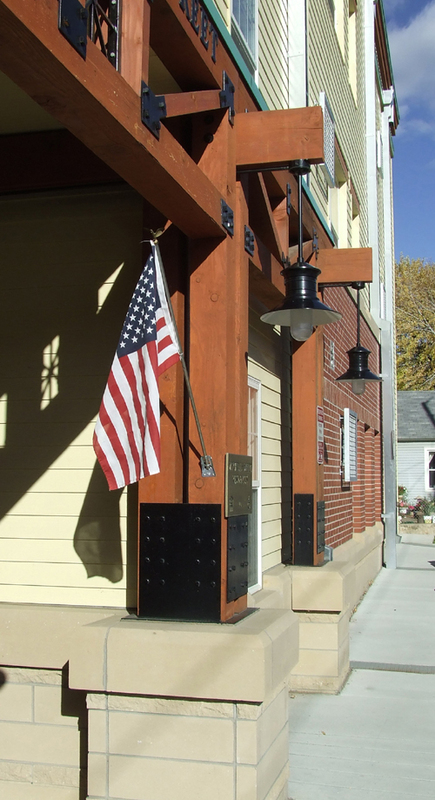 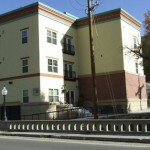 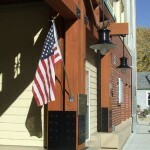 This three-story builidng is aproximately 15,000 square feet and is located in historic Idaho Springs.